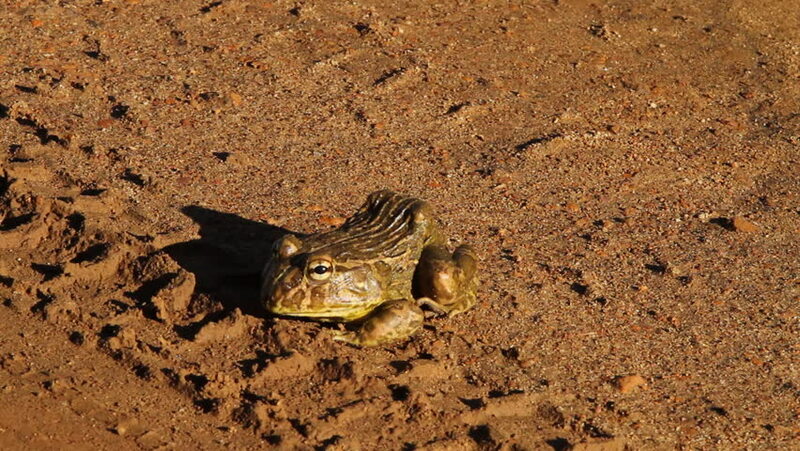 Frog next to a tire track while out on Safari in a National Park in South Africa. hd00:11Egyptian background with corals, seashells and wave. hd00:20Shell in the sand on the beach.